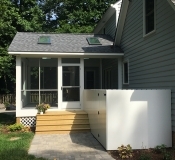 one stop design/build construction company. 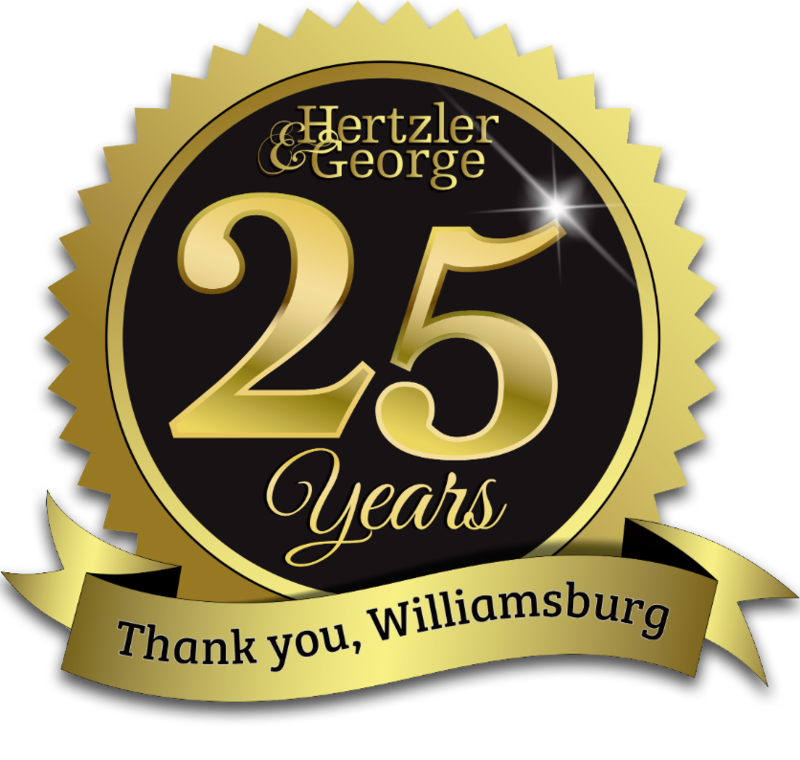 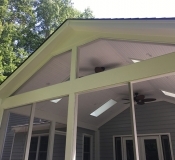 Sure, we install and maintain great landscapes, but our team of expert designers and builders can also help you visualize, plan, price and build any home improvement project you have in mind. 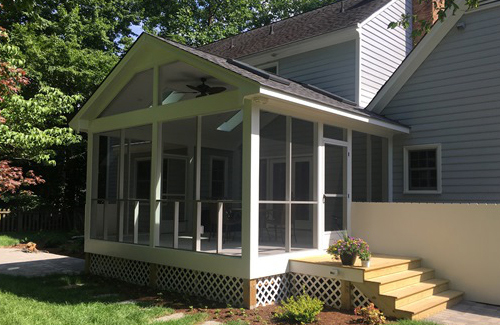 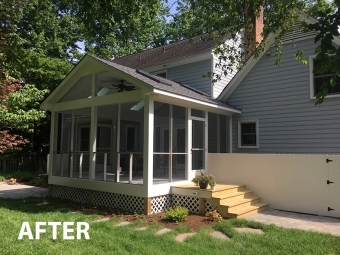 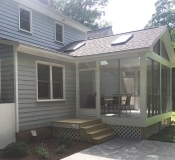 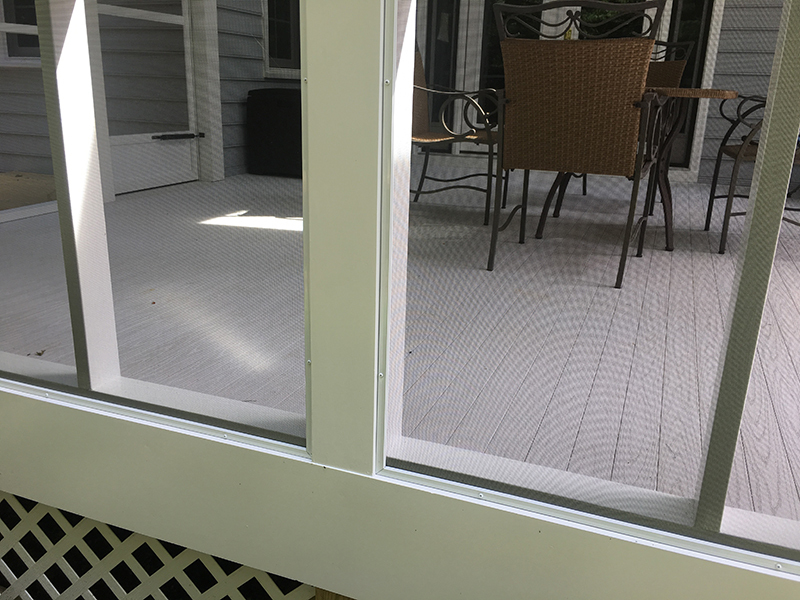 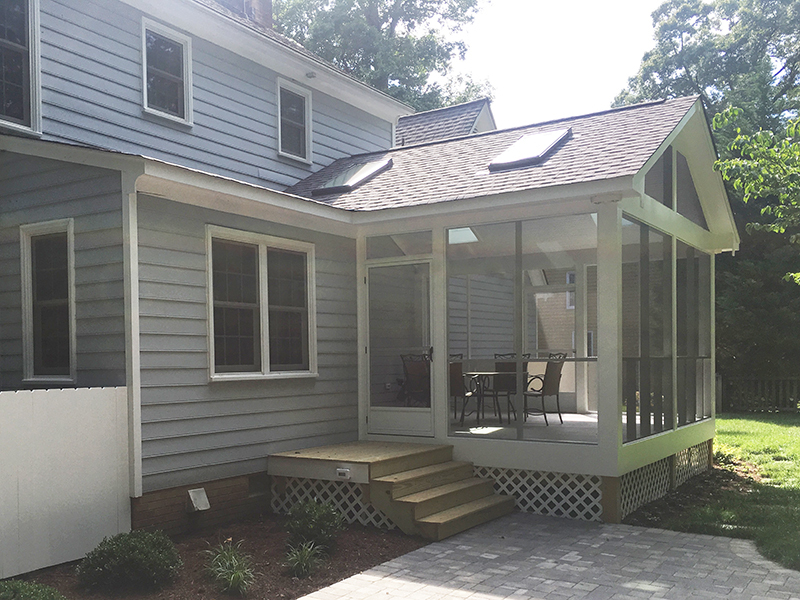 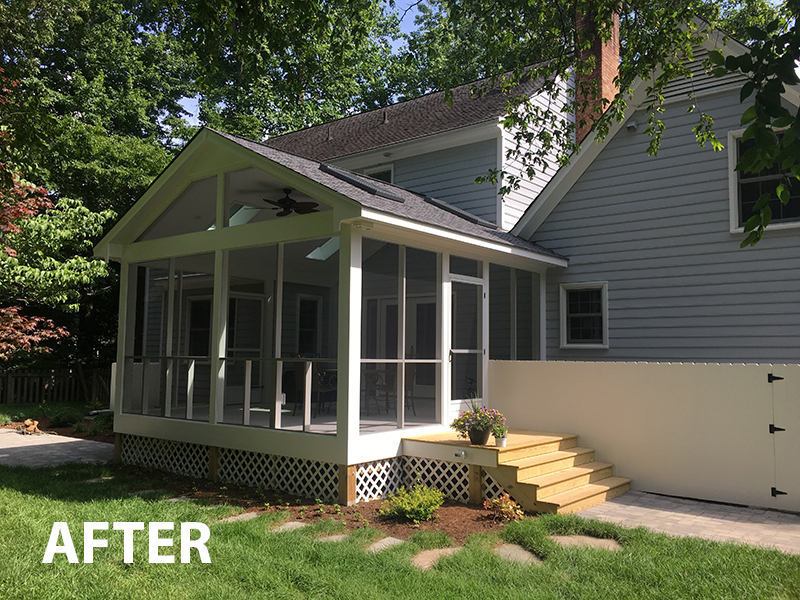 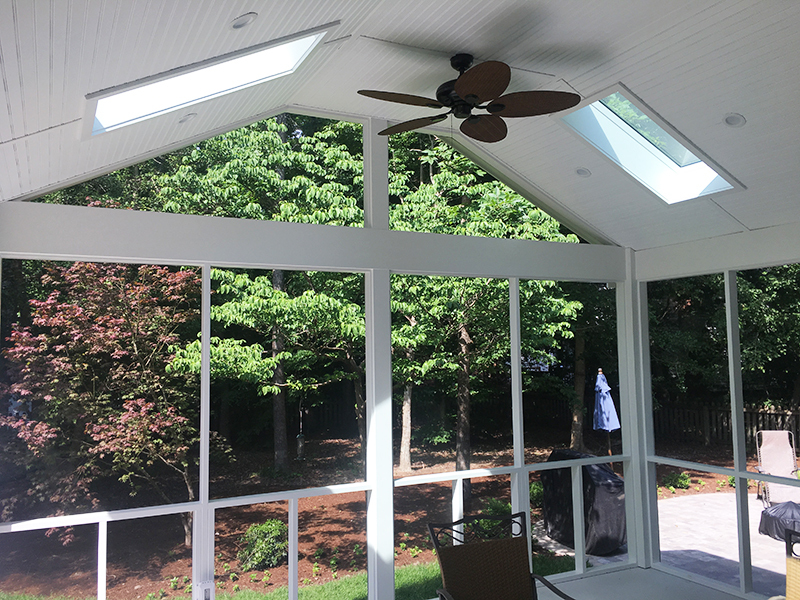 Case in point: H&G designed and built this beautiful new screen porch for a house in the Settler’s Mill neighborhood of Williamsburg. Originally, the house had just an aging wood deck in the backyard. 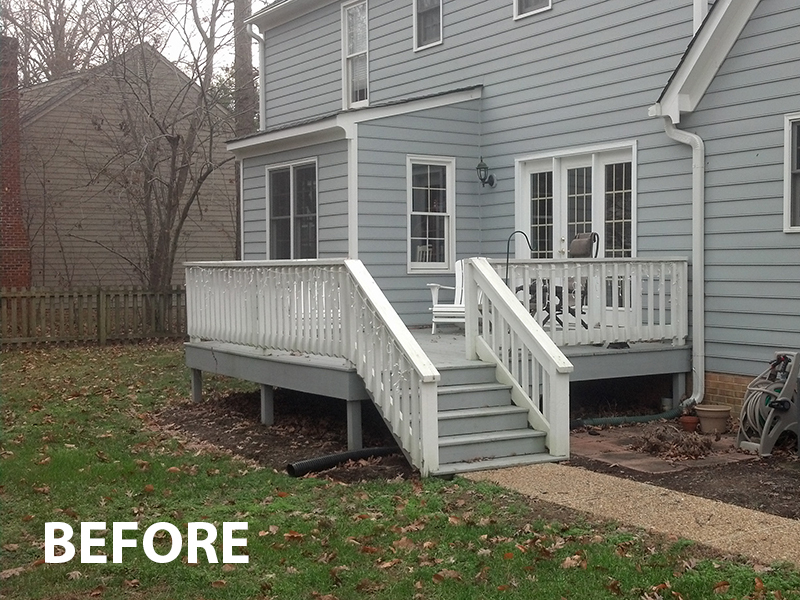 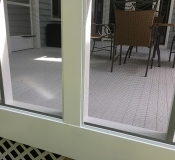 But instead of repairing it, the clients wanted to convert the deck to more usable space. 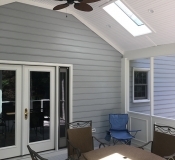 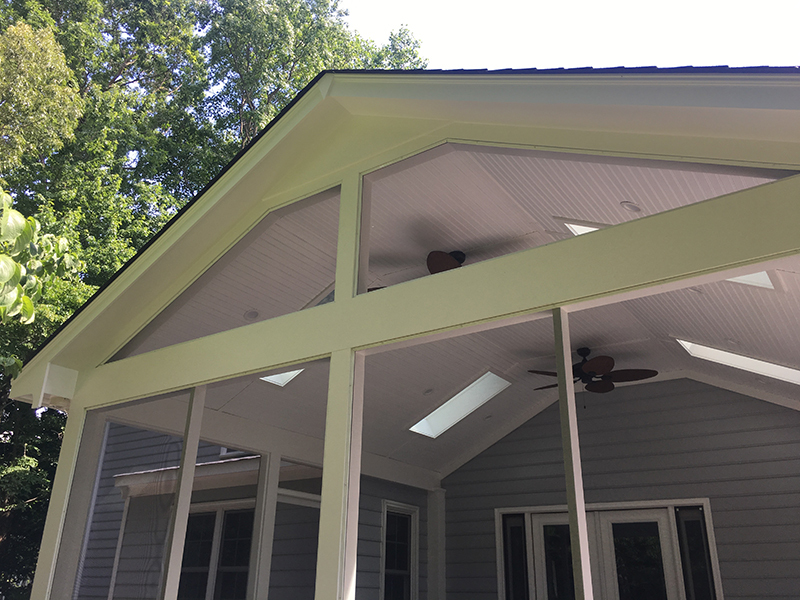 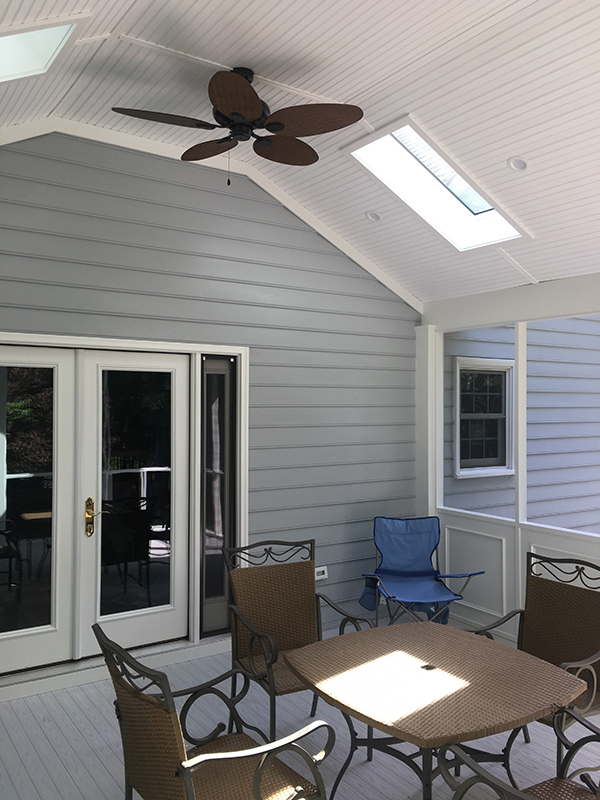 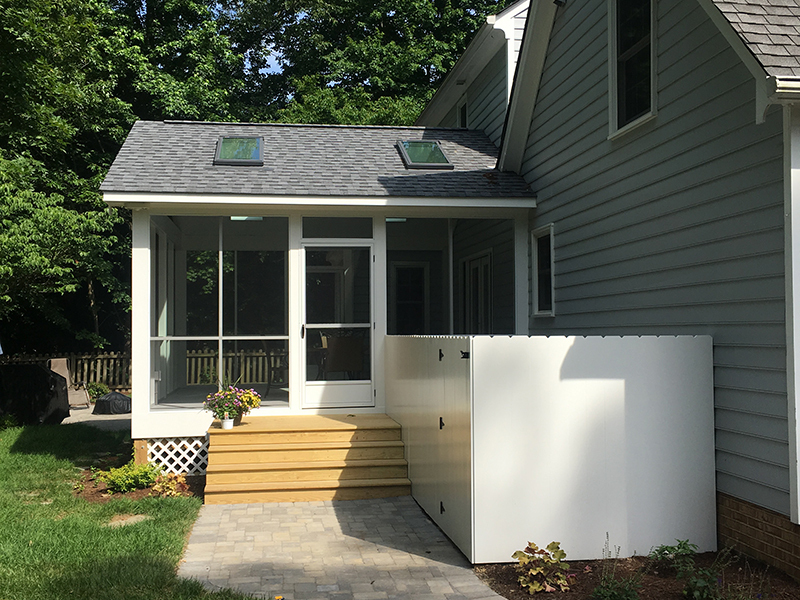 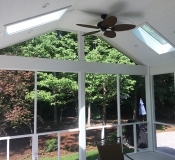 The simple yet elegant porch that H&G designed gives the homeowners plenty of extra space for entertaining, allowing them to get a taste of the outdoors without the mosquitos getting a taste of them.